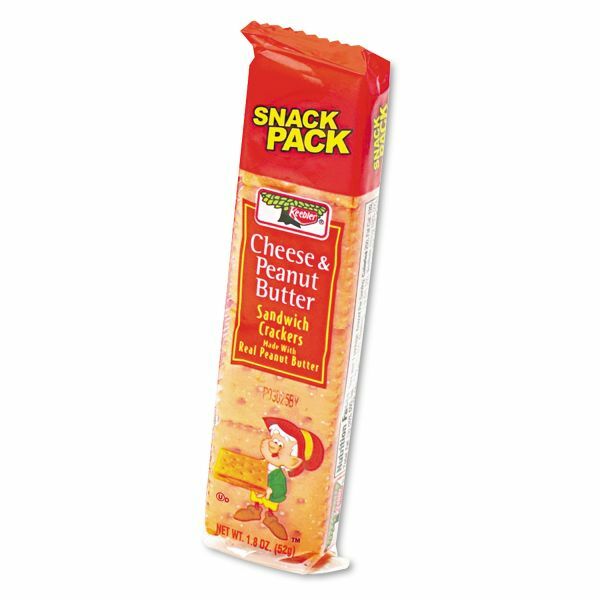 Keebler Sandwich Crackers, Cheese & Peanut Butter, 8-Piece Snack Pack, 12/Box - Peanut butter sandwich cheese crackers offer more cheese for better snacking. 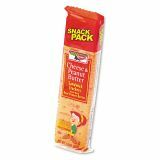 Crackers are individually packed to keep them bakery fresh. 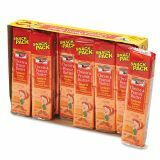 Each pack includes eight crackers.